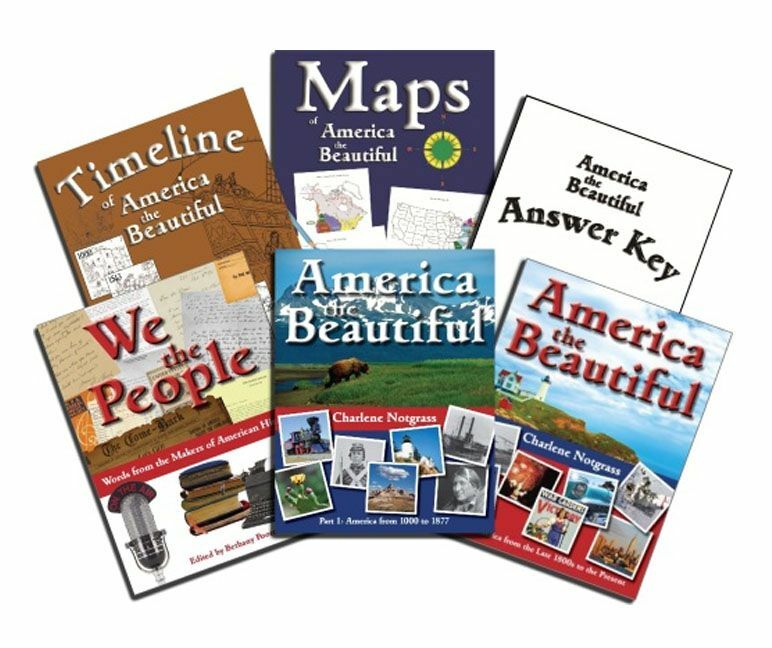 As part of The Schoolhouse Review Crew, I received the America the Beautiful Curriculum Package, the America the Beautiful Student Workbook, and the America the Beautiful Lesson Review from Notgrass Company to review. Notgrass Company is a family business that develops Bible-based, easy-to-use homeschool curriculum that helps you teach the heart, soul, and mind of your child. The offer curriculum, unit studies, and other resources for grades K-12. America the Beautiful Part 1: contains 75 lessons beginning with life in America before Europeans came and continuing through the first years after the Civil War. Hardcover. Color and black and white illustrations. 452 pages.You can view the Table of Contents and a Sample Unit on the website. America the Beautiful Part 2: contains 75 lessons beginning with America’s expansion into the lands west of the Mississippi River and continuing to modern times. It also includes an index to the curriculum. Hardcover. Color and black and white illustrations. 572 pages. You can view the Table of Contents, a Sample Unit, and the Index on the website. We the People: A collection of 150 original journal entries, newspaper articles, advertisements, poems, songs, letters, short stories, speeches, and other historic documents from American history. Hardcover. Black and white illustrations. 220 pages. 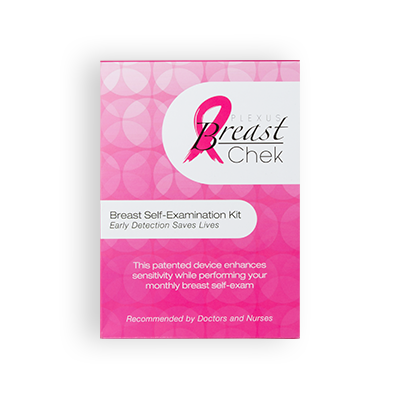 You can view Sample Pages on the website. Maps of America the Beautiful: 30 maps drawn especially to accompany this curriculum. Your child will often refer to a map while reading a lesson in America the Beautiful and do activities on the map at the end of the lesson. 61 pages. You can view Sample Maps on the website. Timeline of America the Beautiful: An illustrated timeline of American history from AD 1000 to the present designed specifically to include facts learned in the lessons. Some facts are already printed on the timeline, others mentioned in the lessons are added by the student. 57 pages. You can view Sample Pages on the website. America the Beautiful Answer Key: Includes answers for the Timeline, Student Workbook, Lesson Review, and the vocabulary assignments included in the main text. 55 pages. You can view sample pages from the Answer Key on the website. America the Beautiful Student Workbook: contains crosswords, find-a-words, matching, codes, drawing assignments, and other activities that review and reinforce the daily lessons. Designed for students in 5th and 6th grades, it’s also suitable for older children who enjoy these types of activities. 150 consumable pages. You can view sample pages on the website. America the Beautiful Lesson Review: contains daily lesson review questions, literature review questions, and weekly quizzes. Designed for students in 7th and 8th grades, it’s also suitable for younger children who prefer this type of review. 110 consumable pages. You can view sample pages on the website. There is no separate teachers manual. The America the Beautiful book has a section in the front of the book with all the information you need to get started. When I opened the shipping box and examined the books my first impression was, “Wow! This is awesome!” My opinion has not changed in the weeks we’ve been using America the Beautiful. It IS awesome! The many pictures in the curriculum are of great quality. My son loves looking at the pictures. And asking questions about them. He really loves America the Beautiful, it is often his first choice to work on every day. You can be as involved as you want to be with this curriculum. Each lesson starts with a few pages to read. At the end of that days reading, the lesson tells the child what activities to do. My son works through the lessons on his own, asking me for help as needed. If you prefer to read the lesson with or to your child then guide them through the activities, that will work with this curriculum, also. Depending on how many activities you do, each lesson will take 45 minutes to an hour and a half. I have my son taking two days for each lesson. On the first day, he does all the reading. On the second day, he does all the activities. I am having him do both the Student Workbook and the Lesson Review book. Doing both of these additional books is not necessary, or a requirement. He likes the activities in the Student Workbook, so it is working well for him. At the rate of 2 days per lesson, it will take my son two school years to finish the curriculum. I have been thoroughly impressed with the America the Beautiful curriculum. I love everything about it. And my son loves it. Homeschooling is so much easier on Mom and son when you find a curriculum you both love. My son will be continue with America the Beautiful for the rest of 7th grade and 8th grade. The America the Beautiful Curriculum package retails for $99.95 on the website. The Student Workbook sells for $11.95 and the Lesson Review workbook sells for $9.95 at the time of this review. Thank you, Linda, for reviewing America the Beautiful! We are delighted that you and your son are enjoying your study.